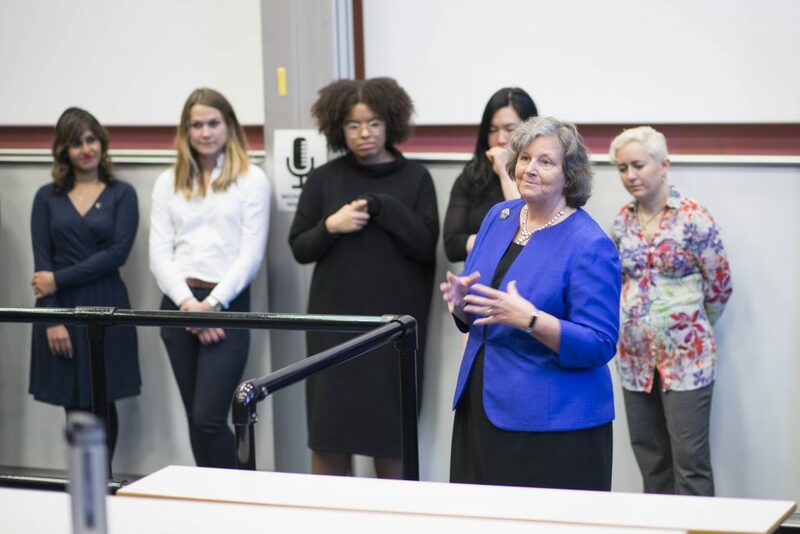 Dame Ann Dowling, President of the Royal Academy of Engineering, visited the School and delivered the Regius Engineering Lecture, titled ‘Engineering a Future for All – the power of education, research and innovation’ at the Royal Society of Edinburgh. Earlier that day, the School hosted its Women in Engineering Careers Networking event, where alumnae came back to their School to speak with students about their careers since graduating. Over 60 students attended the event and had the chance to network with Dame Ann and the alumnae speakers, ask questions and seek advice. 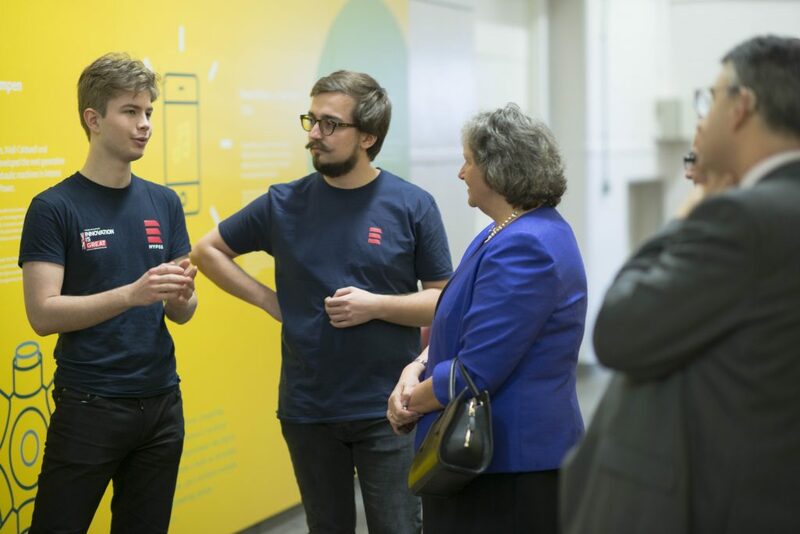 Dame Ann also met with members of the student teams HYPED, Formula Student and Innspace, who outlined their achievements to date and plans for the future. The School will be hosting a number of events during the year to celebrate Engineering150. The next event will be the Engineering150 Anniversary Ball on 9 March, followed by the inaugural lecture of the current Regius Chair of Engineering Professor Jason Reese on 30 May. All alumni are invited to return to their School for the Alumni Weekend taking place from 5-6 October 2018.